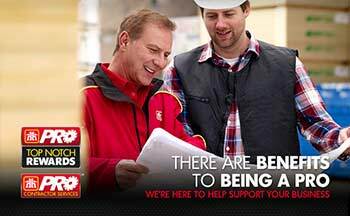 What kind of support can we provide professional contractors? With our flexible delivery schedule, you get what you need delivered when you need it. Home Building Centre supplies the best in the business with brands you can trust. With our details building plans and comprehensive material lists, you can build the best for your client. 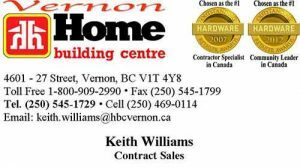 Home Building Centre can provide you with a comprehensive, accurate and project-specific material take-off. Bring your plans to us! 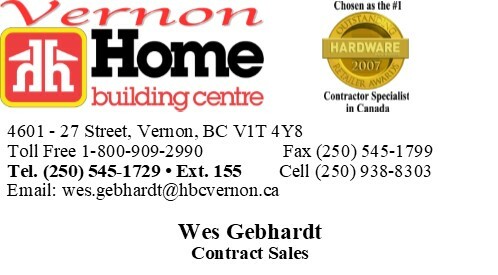 Phone, fax or email your order in advance to the Home Building Centre Pro Desk to save time. Guaranteed design, price, quantities and quality of standard and modified Beaver Home or Cottage Material Packages. We give you credit for running a successful business. With flexible payment options, you can focus on the job at hand. We provide more services to help local contractors build their business and provide professional services. Get stuck on something and need some professional information, especially with a new product? You have access to all of our Pro Videos on the video page. 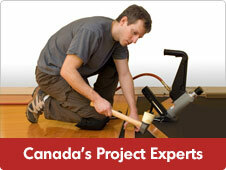 There are more services for the professional contractor on the Home Hardware website. View more here.